From Mt. 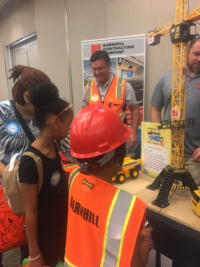 Airy, North Carolina all the way to Charleston, South Carolina and in between, through the first five months of 2018 Carolinas AGC’s Build Your Career initiative has shared the story of great careers in the construction industry with over 7,000 students. 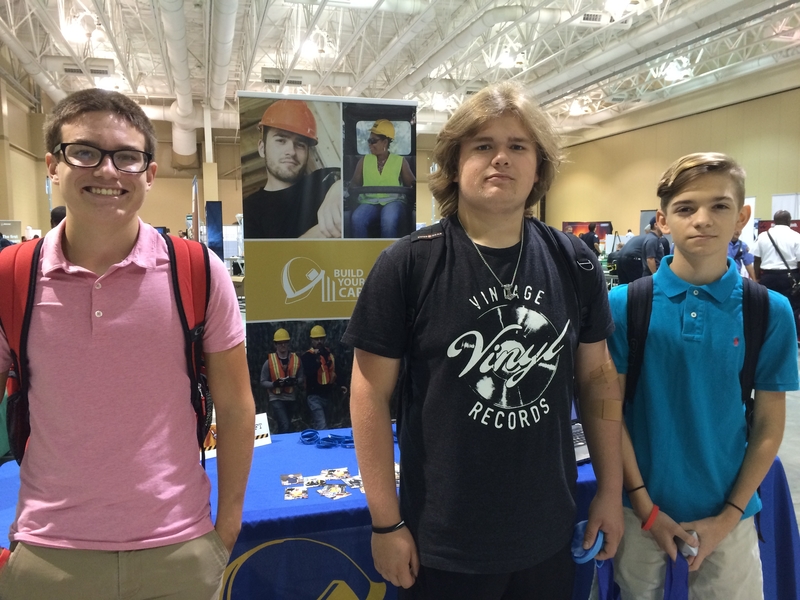 With a booth at 13 Career Fairs, six classroom visits and the aid of 11 of our Teacher Partners, we helped students see the encouraging future a construction career can offer. What does it mean to work in our industry? • It means you are a problem solver. No two days are ever the same. 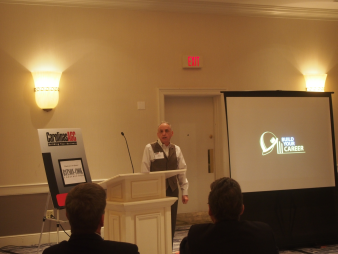 • You can have a good paying job that today is very much in demand. • You don’t have to go to college and be saddled with debt. 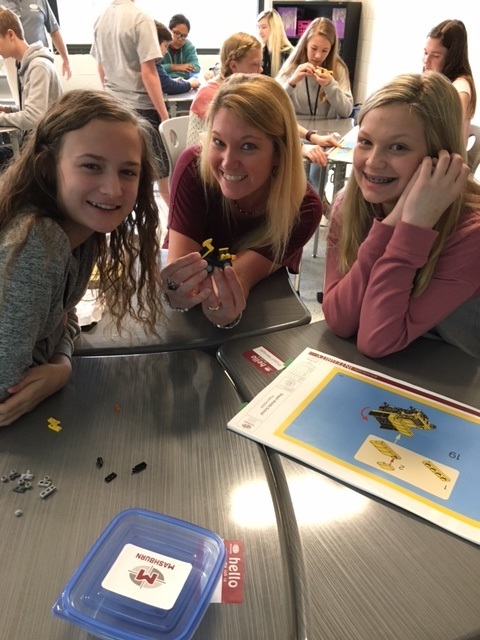 Build Your Career was the vision of Carolinas AGC’s Board of Directors beginning in 2017 to spread the word to middle and high school students across the Carolinas. Building on the 14,000 students we helped in 2017, we’ve worked with more than 21,000 students who will now likely consider construction as a career. Not bad for just a year and a half! 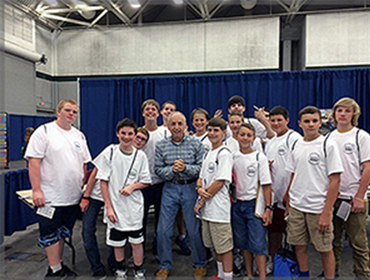 Students learn that there is a great variety of the jobs in this great industry and that construction is not just erecting buildings—it also involves constructing bridges, highways and utilities as well. Please help us spread the word! Volunteer ambassadors assist us in telling the construction story, so if you’d like to get involved, call Roddy Craft at (704) 995-3901 or email rcraft@carolinasagc.org. 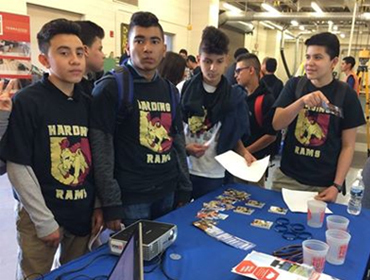 BUILD YOUR CAREER ON SITE FOR THE HARDINNG UNIVERSITY HIGH SCHOOL CAREER FAIR!